CSIE produces and distributes a wide range of resources for a diverse audience. 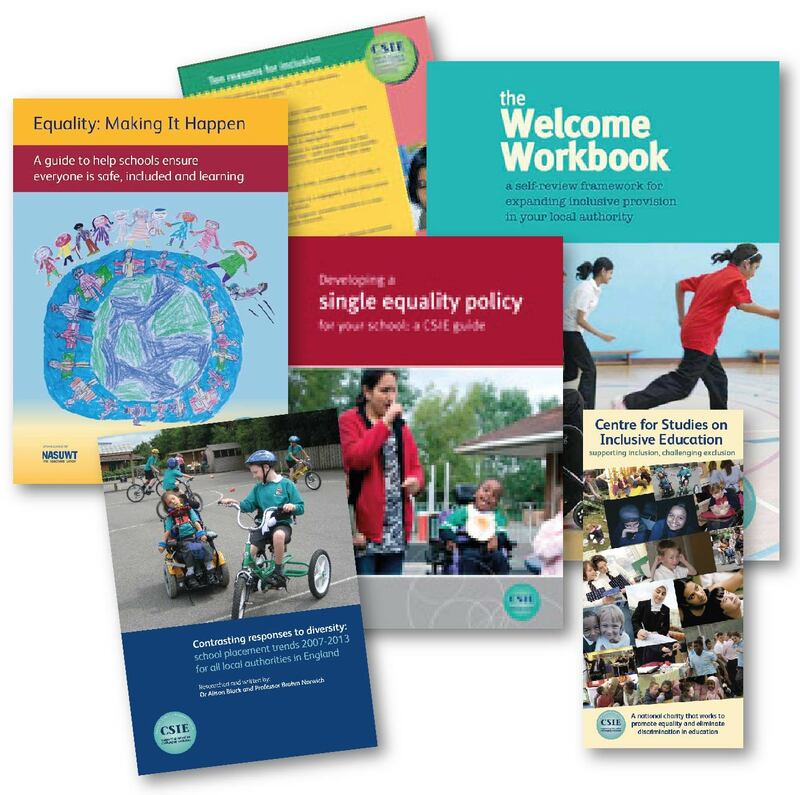 Browse through these pages for more information on a variety of materials including books and other publications to inform and support inclusive school development, audio tapes featuring examples of inclusion in action, information on current law and practice, discussion papers, posters, postcards and more. A number of our resources have been translated and are available in many countries worldwide. We welcome new translation proposals but stress that the first step must always be to ask us if the translation rights are available.